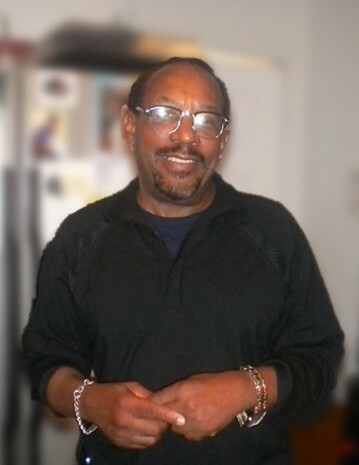 Obituary for Wendell “Teon” Fields | Wright Funeral & Cremation Services, Inc.
Wendell Marley Fields, “Teon”, 67, of Coatesville, PA, departed this life suddenly on, April 3, 2019 at his residence. Born in Coatesville, he was the son of Alsenia Fields and the late John Thomas Fields. Teon was a 1971 graduate of Coatesville Area Senior High School. He worked as a barber by trade, and was the former owner of Fields Fresh Cuts barbershop in Coatesville. Teon was a talented sketch artist. He loved listening to Jazz and was an avid Philadelphia Phillies fan. He will be missed by his wife, Joy Fields; children: Corey Fields, (Stacie) of Coatesville, Monica Holmes of Sicklerville, NJ, Johnathan Fields of Coatesville; mother, Alsenia Fields of Coatesville: sister, Sheila Fields of Coatesville; brother, Terrence Artis of Baltimore, MD; 5 grandchildren: Corey Fields, Jr., Alexis Fields, Imani Holmes, Nadia Holmes and Linton Holmes, III; and many nieces, nephews, aunts, uncles, cousins and friends. Teon was preceded in death by two brothers, Larry Fields and Melvin Fields. A Memorial Service will be held at 9 AM on Thursday, April 11, 2019, at New Life in Christ Fellowship, 1 South Fifth Ave, Coatesville. Please note there will not be a viewing. Condolence for the family may be shared on the online guest book.